• Palm Sunday is the beginning of this week as we celebrate Jesus’ triumphal entry into Jerusalem as Messiah, Savior, Lord, and King, and the surprising twist Jesus gives to the notion of King. 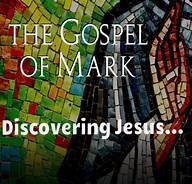 • Maundy Thursday literally means “commandment” Thursday – Jesus giving us a new commandment in the Lord’s Supper that we are to love others as God loves us. ♦ Marks the end of Lent by receiving individual absolution. 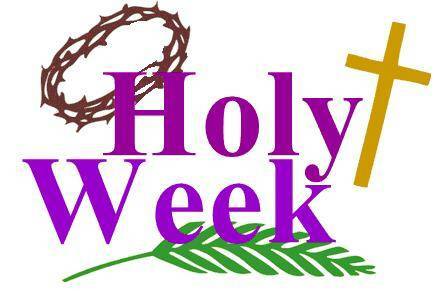 ♦ Begins a three day worship of Jesus’ death and resurrection (there is no benediction, greeting, or dismissal on Maundy Thursday or Good Friday since it is all one worship service that does not end until Easter Sunday). • Good Friday is “good” because of God’s act of love and salvation in God dying for us. • Easter Sunday is the resurrection of Jesus from the dead. As Jesus is raised so we shall be also.